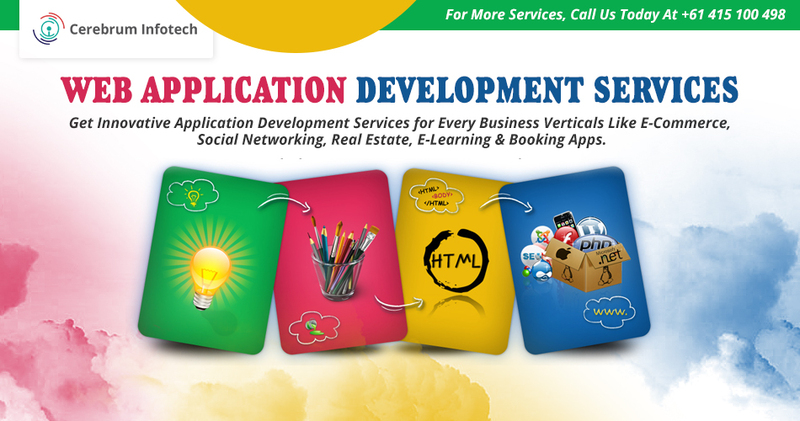 Cerebrum Infotech is a top best web app development service company, build Ecommerce, real estate and elearning applications, booking software at affordable price. offer services to global clients in order to transform their ideas into reality products. We stay on the edge and hold new technologies so that we can select the best solutions that help you grow your business.